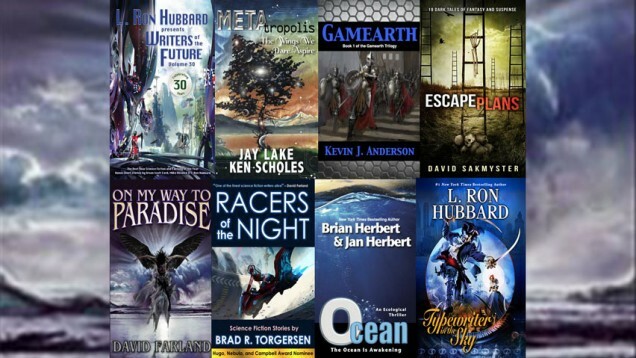 For those of you who really appreciate a good deal on great science fiction and fantasy books, the Writers of the Future Bundle containing 8 titles from bestselling judges and winners of the Writers of the Future Contest, has been extended for an additional 3 weeks. 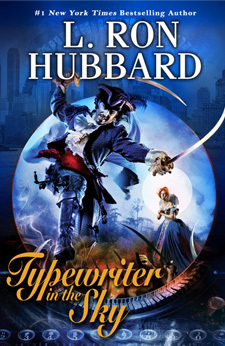 For L. Ron Hubbard fans, the bundle includes Typewriter in the Sky, an urban fantasy set in New York City, circa 1940. 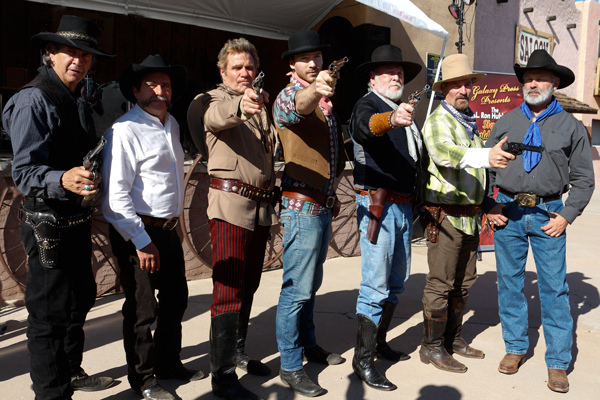 Mike de Wolfe, a dilettante piano player, finds himself stranded in “Blood and Loot,” a swashbuckling buccaneer adventure novel being written against an inhospitable publishing deadline by his friend, the eminent “fictioneer” Horace Hackett. Not only is Mike de Wolf in the novel, but he discovers to his deep dismay that he has been cast as the notorious villain, Miguel de Lobo. Knowing full well that Horace Hackett villains are always fated to die, Mike-as-Miguel plots desperately to save himself and change the outcome of the story. 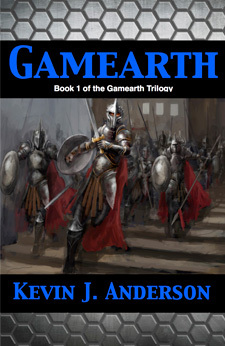 Gamearth by Kevin J. Anderson: It was supposed to be just another Sunday night fantasy role-playing game for David, Tyrone, Scott, and Melanie. But after years of playing, the game had become so real that all their creations—humans, sorcerers, dragons, ogres, panther-folk, cyclops—now had existences of their own. And when the four outside players decide to end their game, the characters inside the world of Gamearth—warriors, scholars, and the few remaining wielders of magic—band together to keep their land from vanishing. Now they must embark on a desperate quest for their own magic—magic that can twist the Rules enough to save them all from the evil that the players created to destroy their entire world. 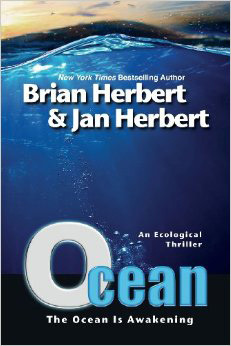 Ocean by Brian Herbert: Poisonous jellyfish and deadly stonefish attack Hawaiian beaches. Whales enlarge the assault against human sea activities by blockading naval installations and shipping lanes. Kimo Pohaku, a young Hawaiian man covered with tattoos of marine animals, emerges as the leader of this war from the sea, declaring war on humanity. 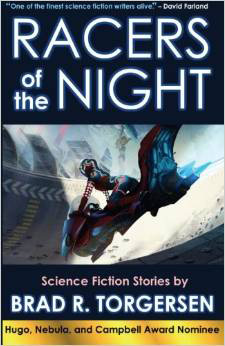 Kimo may look human, but he has been transformed into something else, something dangerous. 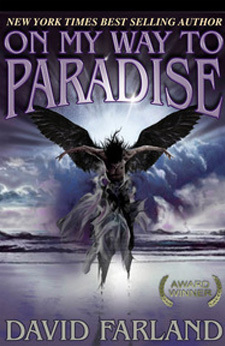 On My Way to Paradise by Dave Wolverton: In a world of ever-worsening crisis, Angelo Osic is an anomaly: a man who cares about others. One day he aids a stranger … and calls down disaster, for the woman called Tamara is also a woman on the run, the only human with the knowledge that will save Earth from the artificial intelligences plotting to overthrow it. Fleeing the assassins who seek him as well as Tamara, Angelo seizes the only escape route available: to sign on as a mercenary with the Japanese Motoki Corporation in its genocidal war against the barbarian Yabajin. Jacked into training machines that simulate warfare, Angelo “dies” a hundred times … and is resurrected to fight again. In a world of death, he dreams only of life-and the freedom to love once more. 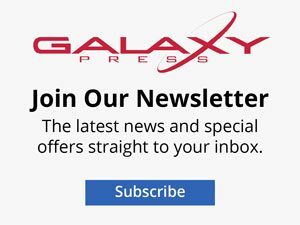 Metatropolis by Jay Lake (WOTF 19) and Ken Scholes (WOTF 21): More than an anthology, Metatropolis is the brainchild of five of science fiction’s hottest writers—Elizabeth Bear, Tobias Buckell, Jay Lake, Karl Schroeder, and project editor John Scalzi—-who combined their talents to build a new urban future, and then wrote their own stories in this collectively-constructed world. 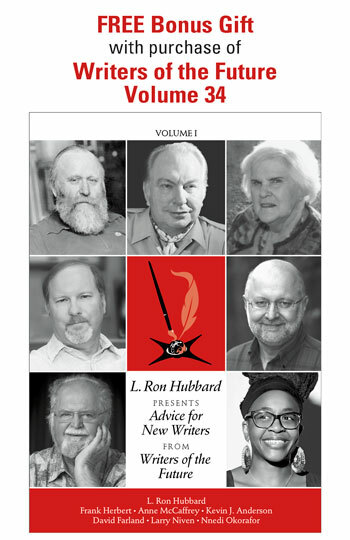 The results are individual glimpses of a shared vision, and a reading experience unlike any you’ve had before. A strange man comes to an even stranger encampment … a bouncer becomes the linchpin of an unexpected urban movement … a courier on the run has to decide who to trust in a dangerous city … a slacker in a “zero-footprint” town gets a most unusual new job … and a weapons investigator uses his skills to discover a metropolis hidden right in front of his eyes. Welcome to the future of cities. Welcome to Metatropolis. 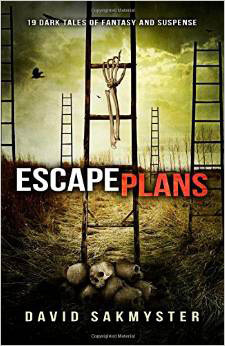 Escape Plans by David Sakmyster (WOTF 22): Escape Plans is a collection of 19 mind-bending and adrenaline-fueled stories from the award-winning author of THE PHAROS OBJECTIVE, BLINDSPOTS and CRESCENT LAKE. 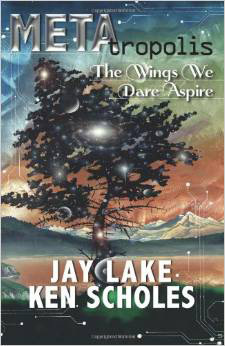 Ranging from dark fantasy and horror to mystery, science fiction and suspense, in these tales you’ll encounter a chilling cure for cancer, a demonic GPS device and a ghost marriage to a jealous and deadly bride; here you’ll find alternate quantum histories, underwater zombies and a basement serving as a time portal; you’ll experience environmental disasters on a galactic scale, meet a man who can erase lives with the stroke of a marker, practice ancient arts of divination—with frightening consequences, and visit a grim future set against humanity’s last days. Emotional, terrifying and thought-provoking, make your plans to escape today. For those of you who don’t know what it is, “bundling” is an innovative means of book distribution that allows a fan to download books from their favorite author while being introduced to new authors who write in the same genre. Customers name their own price, paying what they think the bundle is worth—a great bargain!